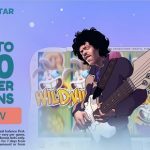 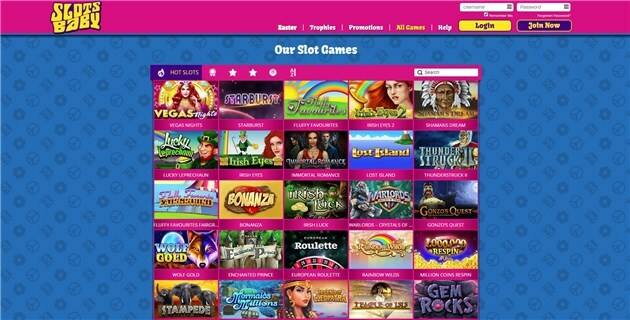 Slots Baby Casino catches the eye of prospective players with a website that conjures the images of the 1970s psychedelia. 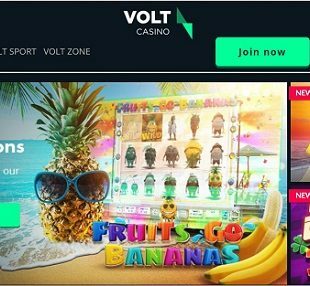 Colorful, bright and easy to navigate, this casino has more than 300 games and plenty of exciting video pokers, table games and scratch cards. 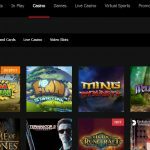 Prominent software developers, with decades of experience in this line of work supply these mobile friendly games. 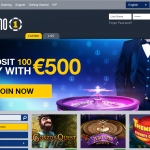 The casino is licensed by the UK Gambling Commission and its games are certified fair by independent auditors. 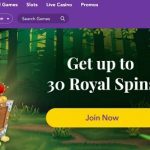 The comprehensive list of Slots Baby Casino is dominated by slots that include classic three reel games and modern five reel titles with progressive jackpots. 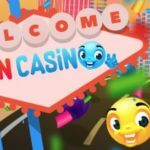 NetEnt, Eyecon, NextGen, and Foxium power many of these games which can be played on smartphones and tablets powered by Android and iOS operating systems. Spin the reels of Guns n Roses, Jimi Hendrix, The Warriors, Planet of the Apes, Art of the Heist and dozens of other popular games, while claiming the occasional free spins. 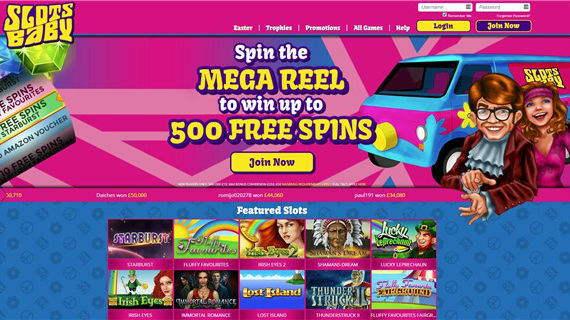 Players who are in the market for simplicity are going to be thrilled with scratch cards and lottery inspired titles. 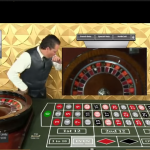 At the opposite end of the spectrum, fans of table games that reward skill and perseverance will spend some quality time at the Monte Carlo tables. 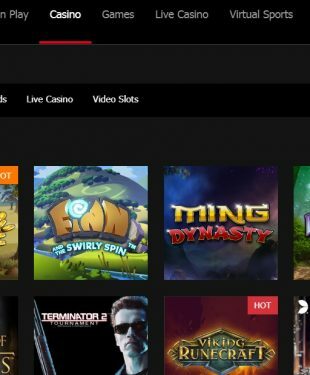 Different types of blackjack, roulette and poker variants quickly get players immersed into the gaming atmosphere. 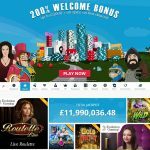 Slots Baby Casino bonuses are available from the moment players join the establishment and get more generous as they play along. 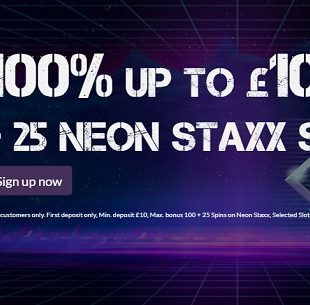 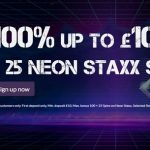 Make a minimum deposit of £10 and have it matched or claim one of the many free spins on classic games such as Starburst, Fluffy Favourites or Aloha Cluster Pays. 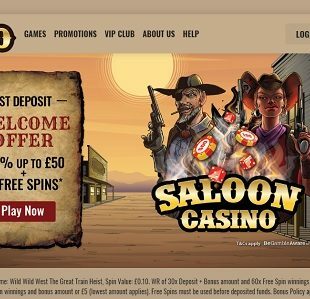 There are also Amazon vouchers to collect and reload bonuses for dedicated players who play online a lot. 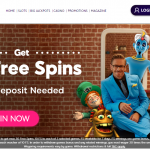 Things don’t get any better than this, so waste no precious time and check out Slots Baby Casino!